The iPhone can be a great time waster if you choose to play games and try silly apps on it. But if you are a business professional or live a very busy life, the iPhone can be a life saver for you if you play your cards right. 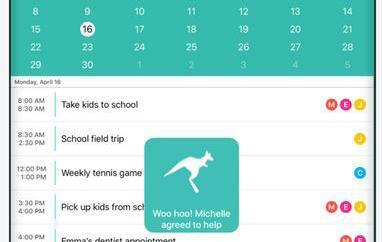 Apps such as .Sched are designed to help you get the most out of your phone and get more things done on a daily basis. 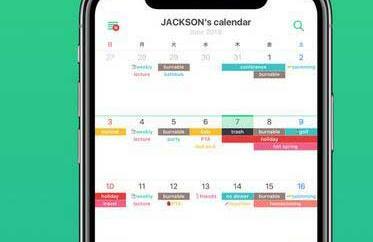 .Sched is a very intuitive calendar application for iPhone that lets you sync your tasks and calendars with Google Calendar and stay on the top of your daily chores at all times. So no matter what changes in your schedule, you have an easy to use tool to keep track of it all. 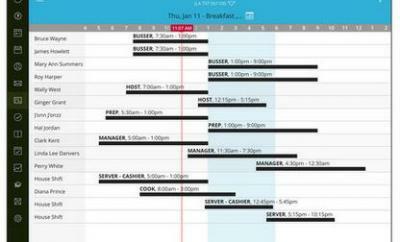 .Sched comes very handy as it allows you to view your calendar and tasks even when you are offline. 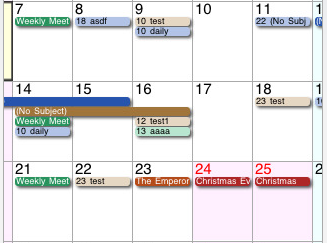 You can also add and edit your calendar and sync it when you are online. The app’s interface is very clean and easy to figure out. 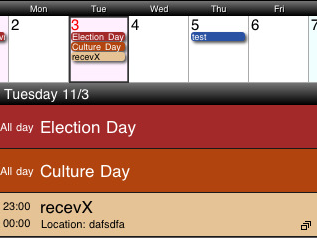 You can view your calendars in landscape mode and change calendar view in the process. What I like about .Sched is the fact that it’s more than just a simple calender. It can be used by business professionals to stay on the top of weekly events and tasks and get more done each and every week. .Sched may be very comparable to other top calendar apps on the market. But the fact that it gets updates on a consistent basis gives me hope about its future. It has a lot of potential and makes things easy for Google Calendar fans. Comes very handy for business.